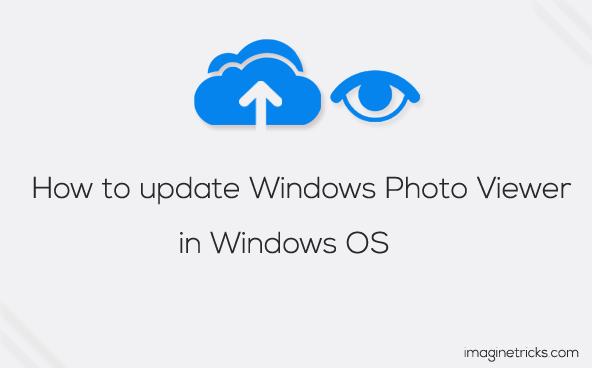 How to Update Windows Photo Viewer? 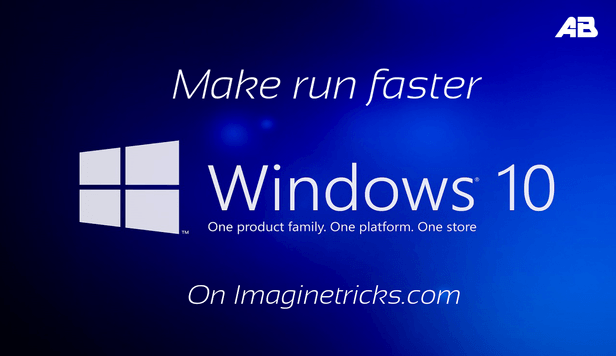 You are here: Home / PC Tricks / How to Update Windows Photo Viewer? Windows Photo Viewer inbuilt in Windows operating system. 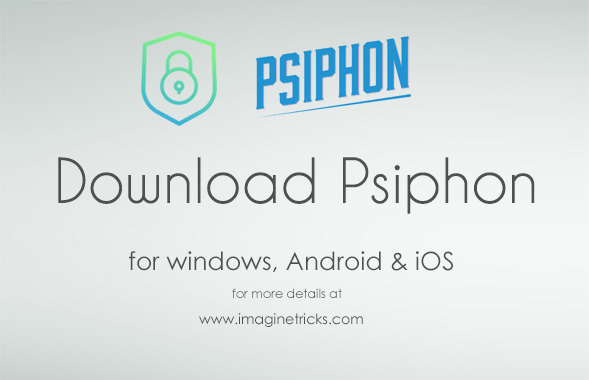 It lets you view any pictures or images very quickly and easily on their Windows screens. All of the Windows operating systems have their own photo viewer facility tools, with more experiences features. Would you want learn to how to update your old version of windows photo viewer software on their computer ?, So Today I am going to share the guide, how you will update windows photo viewer on their Windows PC Easily. Let’s go ahead. 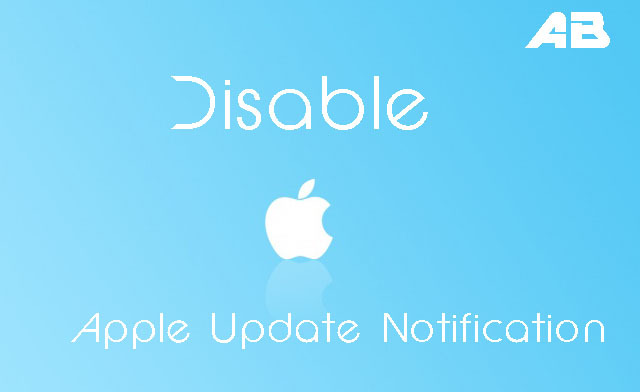 It is the best experiences to update the latest version of the driver or any packages via Windows Update or from the official update to the Microsoft. Now Type “ ms-settings:windowsupdate ” Windows Update icon will display on the screen. Next at Click on “ Check for Updates ” and It automatically Checking for updates… in your windows if will available. When your installation is completed, you will get a notification on your computer screen and then Restart your PC. (It will take minutes to update windows photo viewer to the latest version. The Most Frequently Asked Questions on the Internet is, “ How To Restore The Old Windows Photo Viewer in Windows 10 ”? Hopefully, You will have learned from this guide and your wish will be fulfilled, What you thought in your mind?. Please do let your comments if you have any issue, & Don’t forget to share your views in the comment box and also share this post on social media and with your friends. 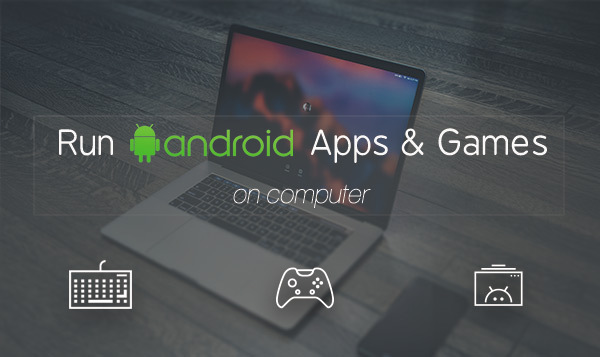 How to Run Windows on an Android Tablet or Phone?